Charter Fees Aboard the CAROL J - Fishing Rhode Island waters. 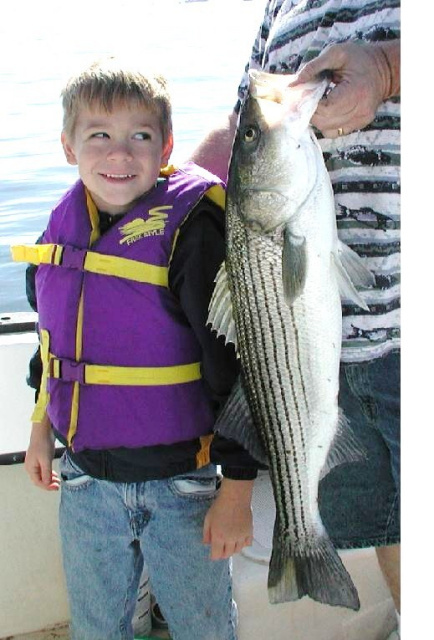 Saltwater Fishing Rhode Island for Fluke, Black Fish, Scup, Striped Bass, Sharks, Cod fish. *The mate tends to the moment by moment needs of the passengers/fisherman, while the captain safely navigates the boat and finds fish. Once you have secured your charter date you may pay for your deposit or your full charter here online.